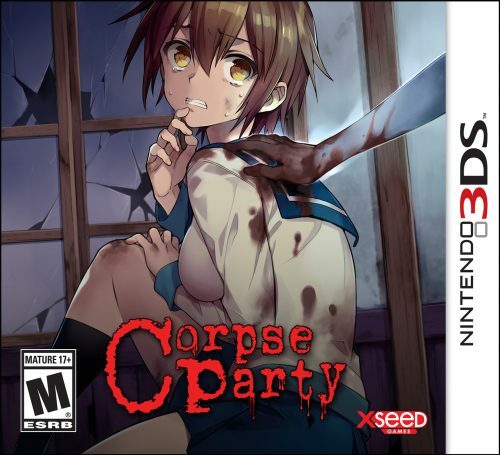 After going quiet for a bit it seems that fans of the Corpse Party series won’t have to wait much longer for the next odd game to come out for the franchise. 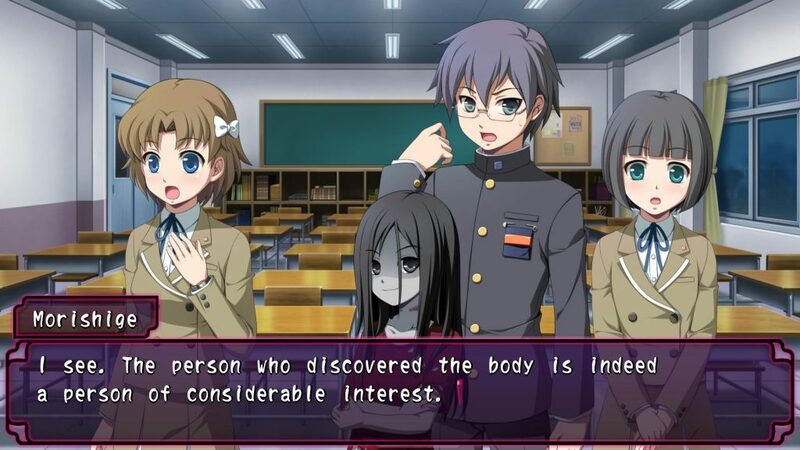 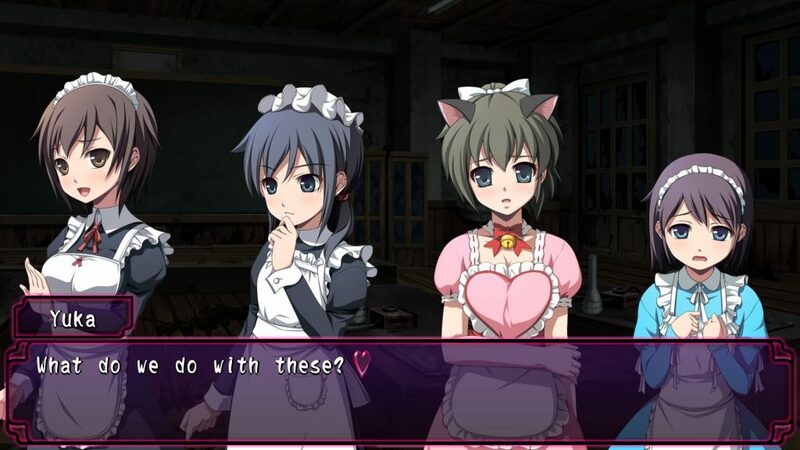 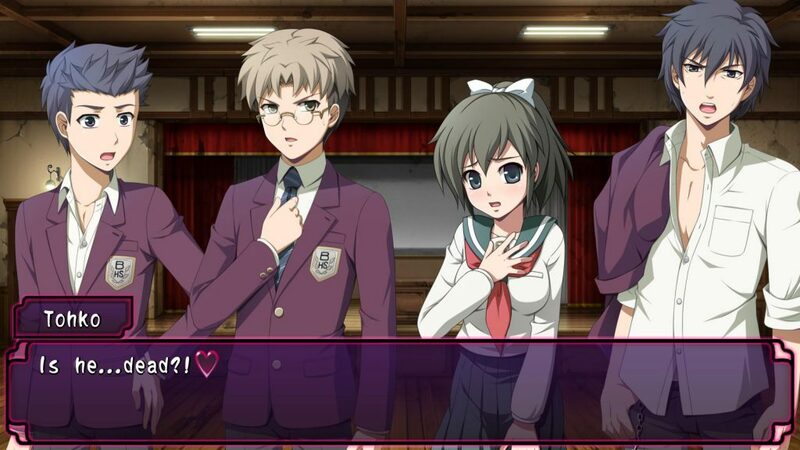 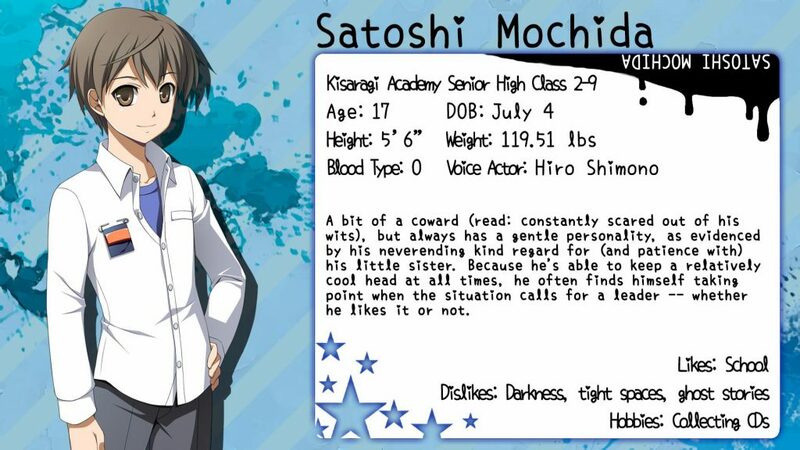 Corpse Party: Sweet Sachiko’s Hysteric Birthday Bash will be released on April 10th from XSEED Games for Western audiences across a slew of PC storefronts where it will be priced at $19.99 with a 10% discount for one week after launch. 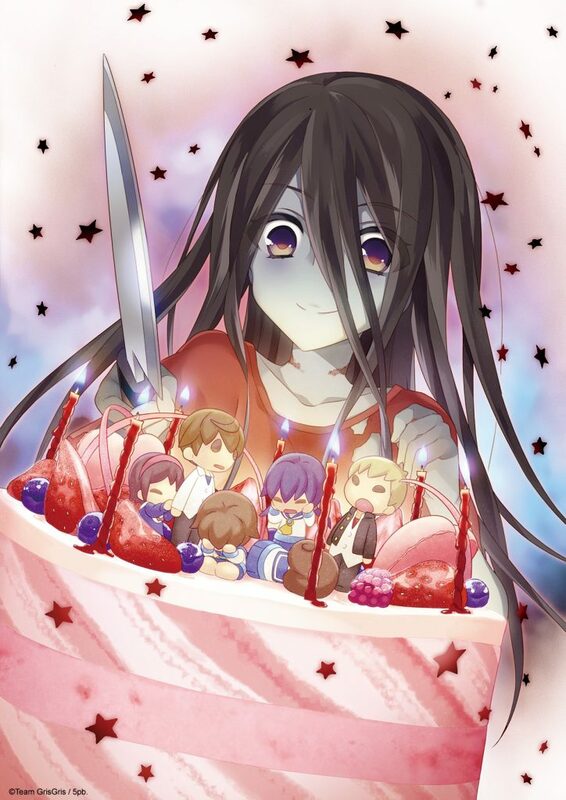 For those unaware of this game, Corpse Party: Sweet Sachiko’s Hysteric Birthday Bash is an odd version of the game that takes place during Sachiko Shinozaki’s seventh birthday party. 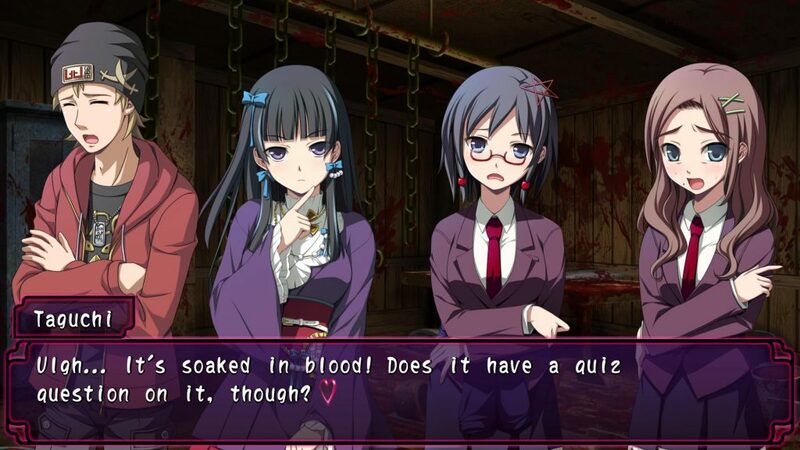 Of course since this murdered girl is now a bloodthirsty and vengeful spirit she has been turning seven for many years but this time she has decided to give all of her victims 24 hours of amnesty from their suffering so that they can hold a birthday party filled with games and even romance. 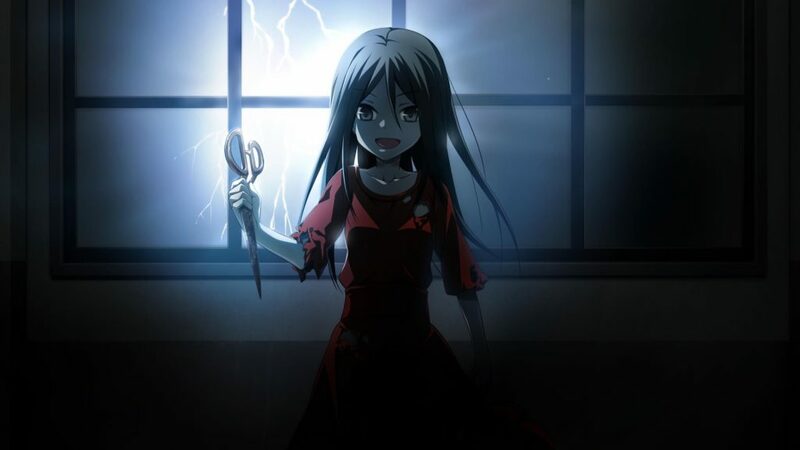 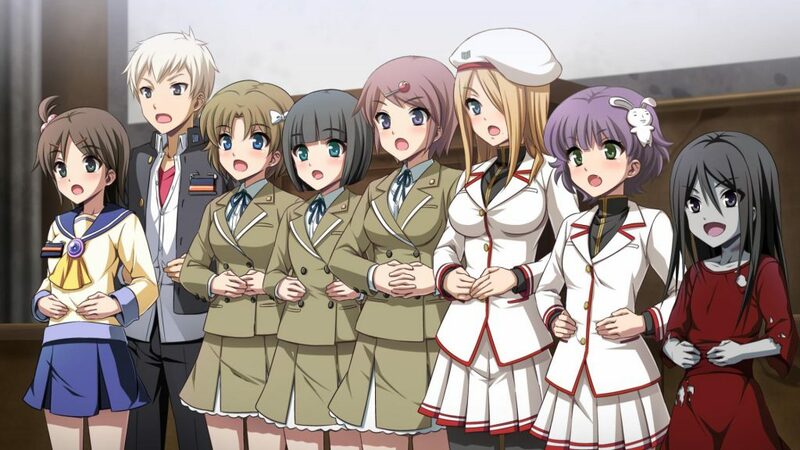 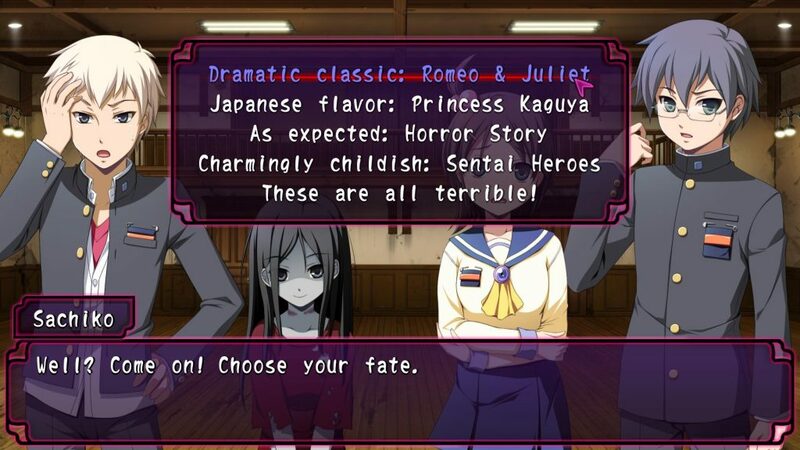 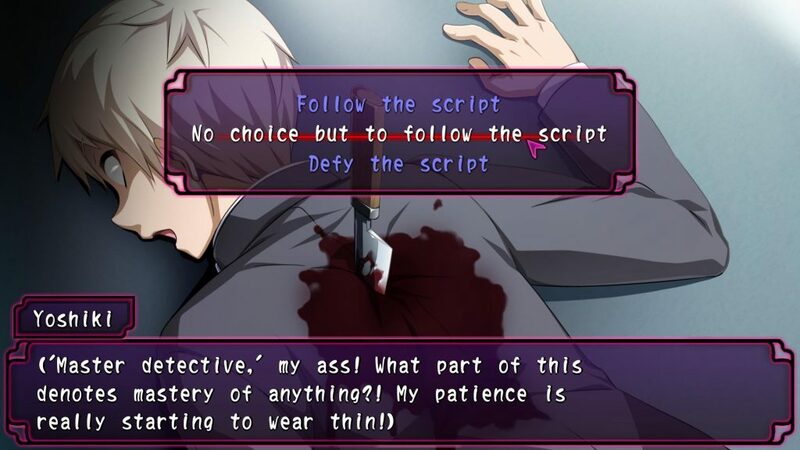 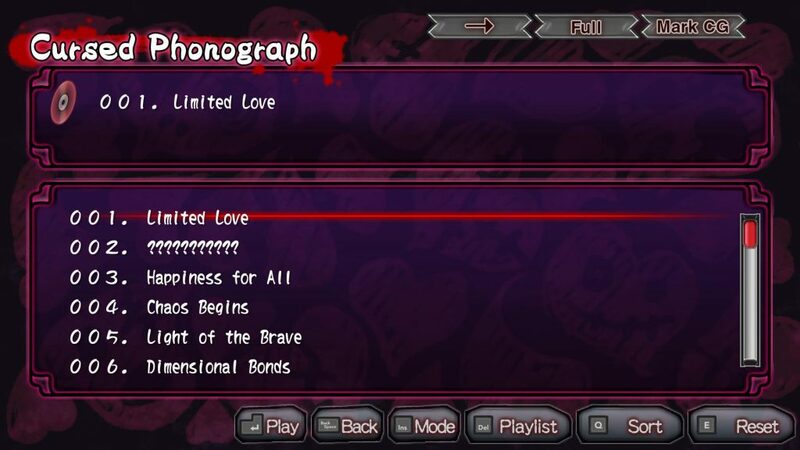 With eight main chapters featuring different activities player choice and action will affect how the game’s 28 different endings will be obtained and considering surviving to the end requires making Sachiko happy, trying to survive to the end with the fewest casualties might just be the best ending possible. 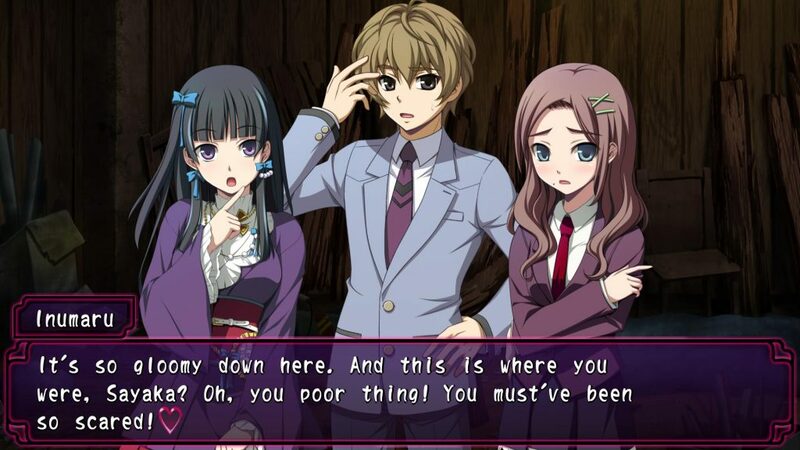 Check out a trailer and a number of screenshots for the game below.